Marietta is little enough to have that small-town feel, while still having access to all kinds of great attractions. Whether you are new to the area or you’re a Peach State native, you’ll probably enjoy everything on my list of Top Ten Things To Do Around Marietta. We actually have two Six Flags, only fifteen miles apart from one another. Which version you prefer probably depends on how wet you plan on getting. 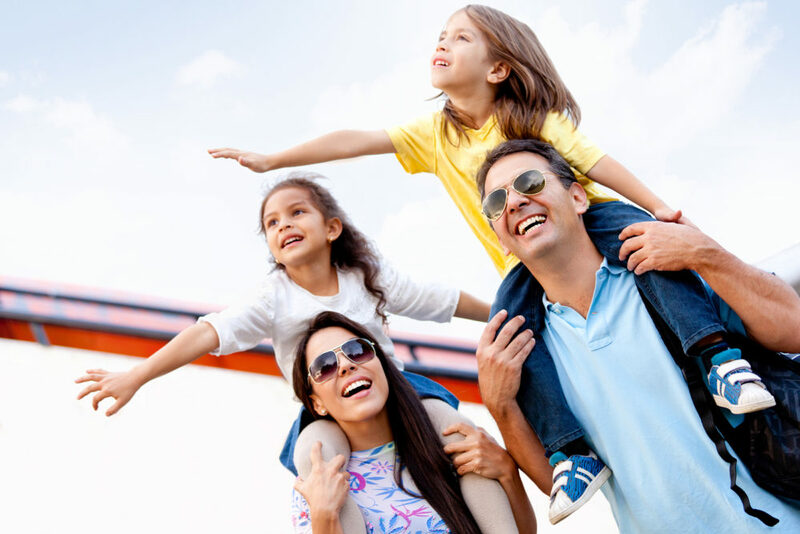 Six Flags White Water has an extensive variety of water slides, waves, and children’s attractions. Six Flags Over Georgia has your traditional theme park setting, but is full of seasonal flavor and right now you can see all kinds of Halloween-related attractions. Check-in with nature with this beautiful trail that runs through the deciduous forests of Sope Creek Park. You can hike or bike over dirt and gravel trails or gently rolling hills, making your way a few miles down the road to the ruins of an old paper mill. 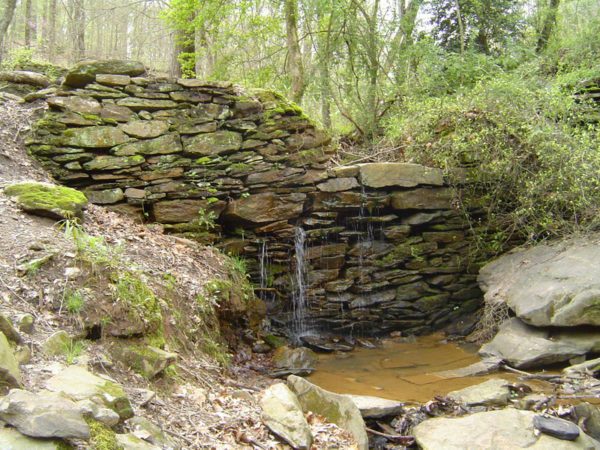 The paper mill sits adjacent to Sope Creek and was destroyed by Union troops during the Civil War. 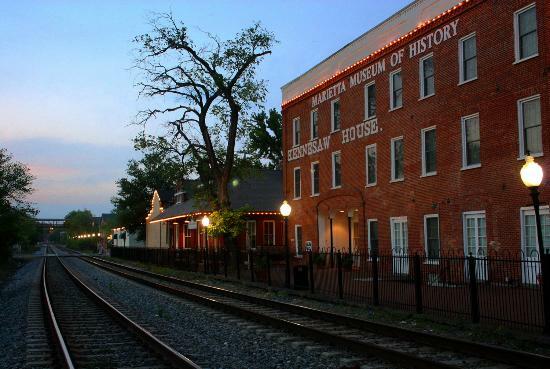 Step back in time at the Marietta Museum of History. You’ll appreciate your modern comforts even more after getting a small taste of what early Marietta was like. The museum features the Civil War, with an extensive collection of guns, as well as simple things like clothing, furniture and stories from our past. 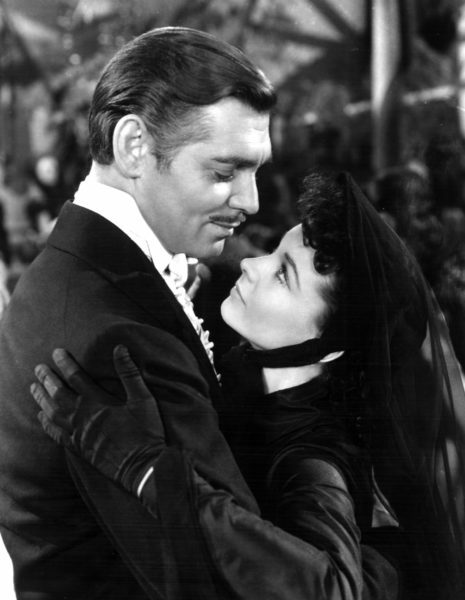 Adjusting for inflation, Gone With the Wind is still the highest grossing movie of all time, making over $3.4 billion dollars. Lacking CGI, the film relied on a large supply of actors, extras, props, and costumes (as well as a city they could burn down), so this is a fantastic chance to see behind the scenes of the biggest movie of all time. 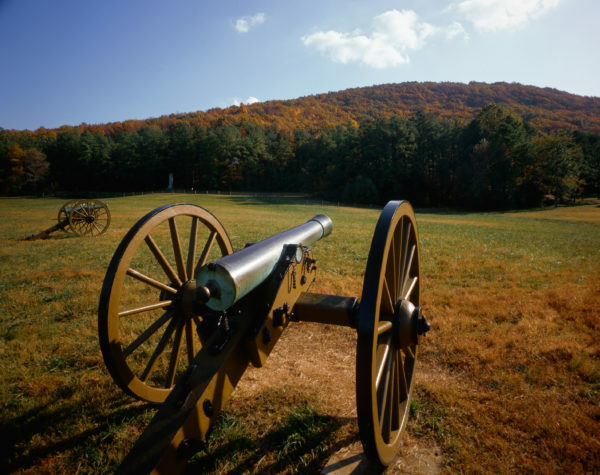 There are few battle sites as well preserved as Kennesaw Mountain. It’s a popular destination due to the scenic views of the area, the top-notch museum, and the comfortable hikes available on its trails. Historical groups frequently conduct re-enactments, and I would also mention that it’s worth watching the film presentation on your first trip to the visitor’s center, as it helps contextualize what you see. 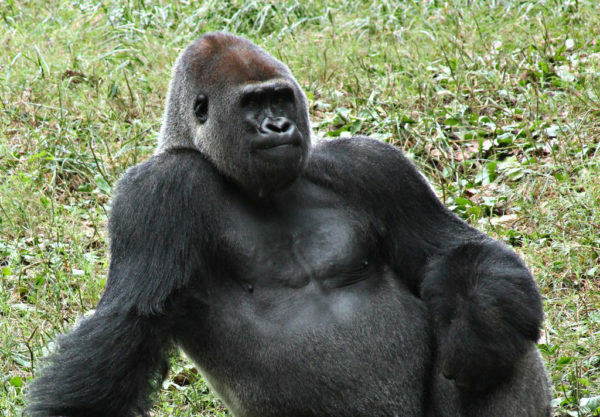 Zoo Atlanta is a marvelous trip for those who can’t manage the occasional safari, yet still want to see and learn about animals. The zoo has more than 1,500 animals, with some high-profile exhibits, but the stars of the show are definitely the pandas Lun Lun and Yang Yang, who recently gave birth to twins! You might be thinking, “oh, it’s just a bunch of flowers and stuff, what’s the big deal?” But if you aren’t impressed after seeing the exhibits and sculptures, I’ll eat my shoe. 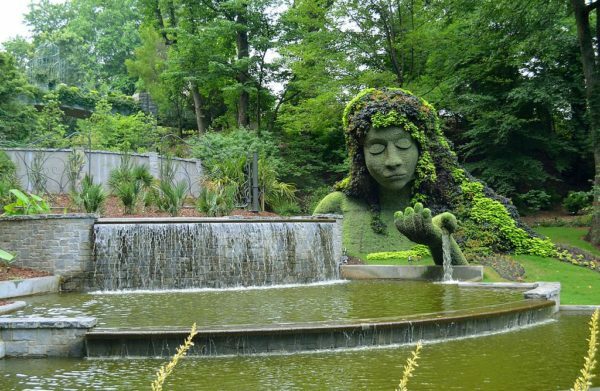 Word’s can’t describe the beauty of the Botanical Gardens, so you’ll have to see for yourself. Don’t miss the Chihuly Glass exhibit, and stop by Linton’s for dinner. If you love America, then you probably love Coca Cola, too. 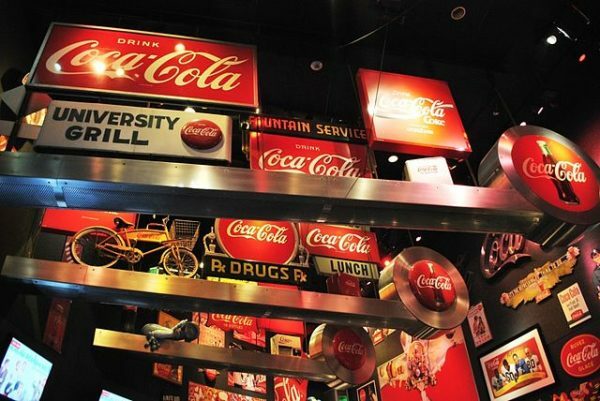 There are few American influences more prolific around the world than this commercial enterprise, and the Coca Cola museum is a great chance to experience that history. It’s also one of the few places on Earth where you can taste the varieties of Coke that exist around the world. There is a reason that the Georgia Aquarium is rated as the number one thing to do in Atlanta. 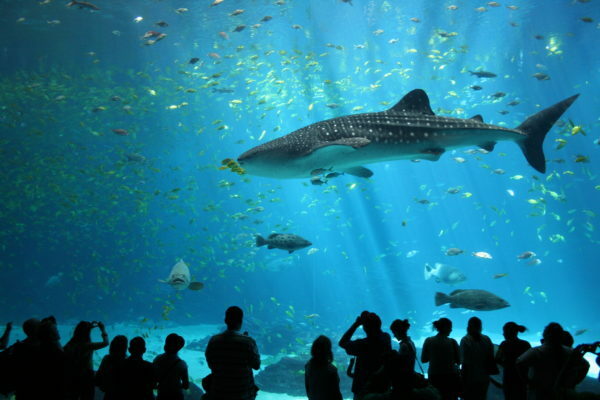 This aquarium is huge, and is home to a great variety of creatures, some of which are extraordinarily large. Rather than simply staring down at the surface of the water, walk through their habitat via the tunnels. There is so much here to see, it will be difficult to take it all in with a single visit. 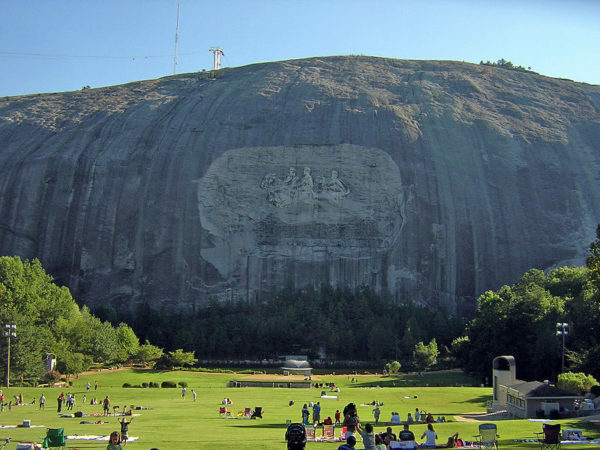 Stone Mountain offers “mountains of fun for the whole family”. Unless you’ve been living under a rock, you’re probably aware that many events in the area are held there, and it’s a great location to have birthday parties or reunions. 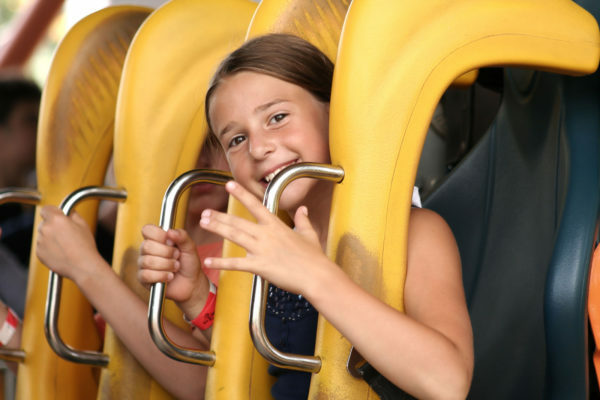 In addition to the trails, enjoy the laser and fireworks shows, the Skyride, and the Crossroads that has all sorts of fun things for you to enjoy. Throughout the park you can find mini-golf, playgrounds, shows, and restaurants.